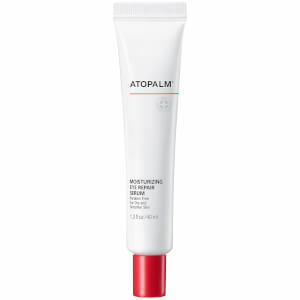 Using MLE (Multi Lamellar Emulsion) technology, Atopalm skin care mimics the skin’s own ability to retain moisture. MLE uses plant-derived ingredients like squalane, grape seed oil, licorice loot and allantoin to eliminate dry flakes, redness and discomfort. 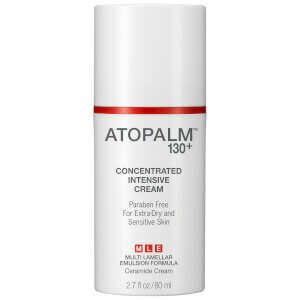 Conditions ranging from sensitivity, atopic dermatitis, rosacea, eczema and sun damage can be treated with Atopalm. The non-greasy formulas not only improve hydration levels, but they also leave the skin looking firmer, brighter and healthier. 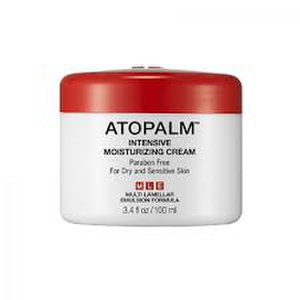 The very popular ATOPALM Intensive Moisturizing Cream contains a blend of calming moisturizers and soothers like grape seed oil, macadamia oil, squalane, allantoin and licorice root to immediately reduce redness, irritation and flakes, while fighting the signs of aging. 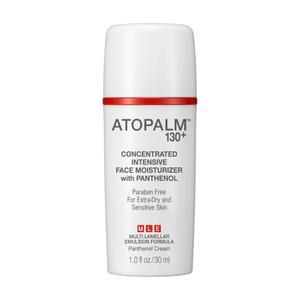 Quickly improve moisture levels with ATOPALM Moisturizing Body Lotion. 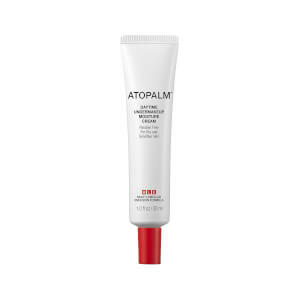 By restoring the skin's moisture barrier using the Multi Lamellar Emulsion (MLE) technology, this lightweight lotion absorbs quickly into skin to give your skin the smooth and supple feeling you've been missing. These products were created by Dr. Byeong Deong. He originally created these products for his own children who were suffering from skin issues.